National Gallery Singapore, the world's first museum dedicated to Southeast Asian modern art, will open later this month, with the venue available for events. 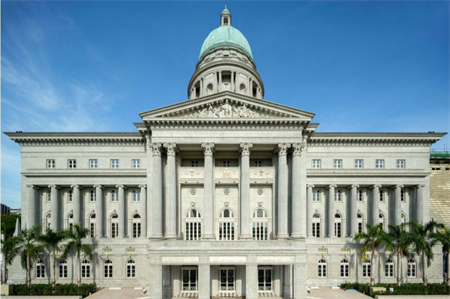 Situated in the heart of the Civic District, the National Gallery Singapore has been restored and transformed from the former Supreme Court and City Hall buildings – two important heritage sites of Singapore’s nationhood – into a new visual arts venue. The gallery is dedicated to collaborative research, education and exhibitions, highlighting the importance of modern art in Southeast Asia in a global context. The venue can be used for events including conferences, product launches, corporate events and functions, with space including a rooftop plaza. Areas will cater for between 60 to 300 guests, depending on the event.